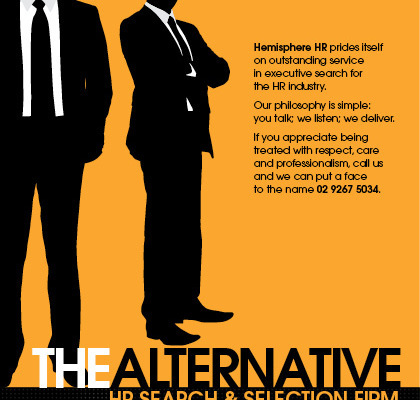 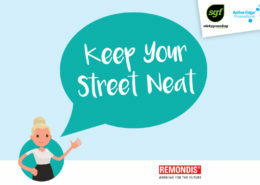 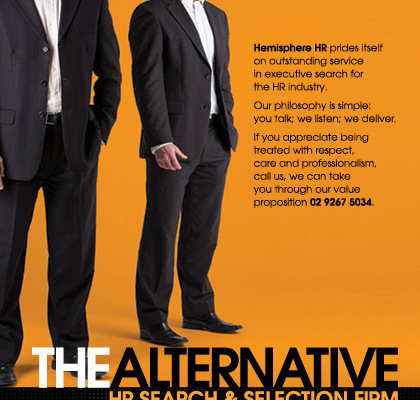 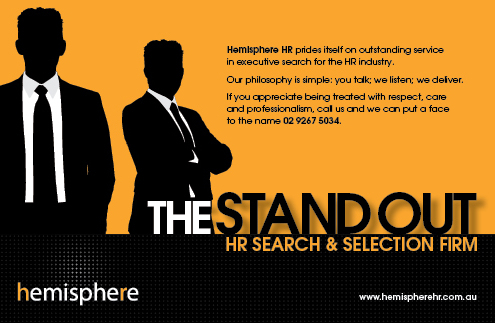 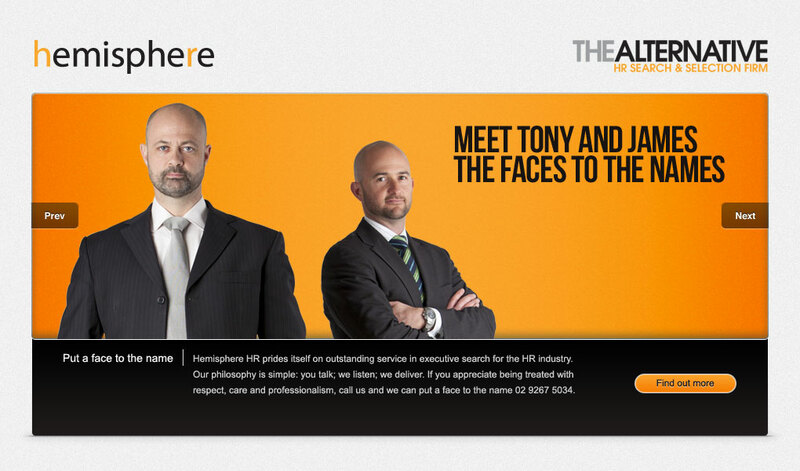 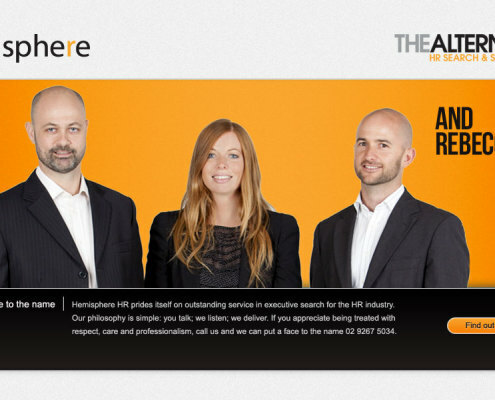 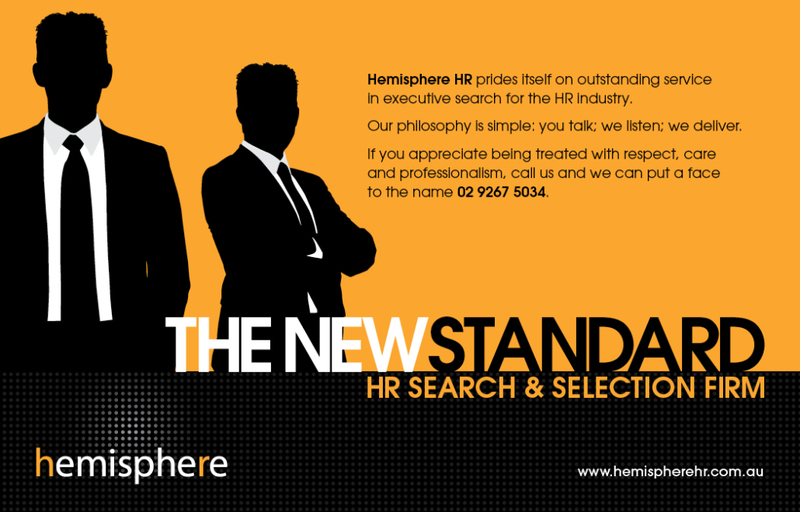 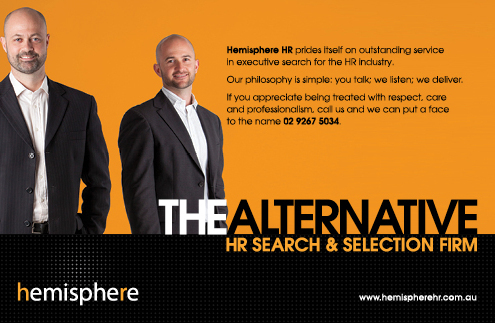 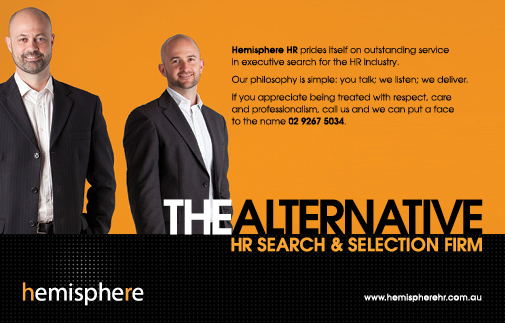 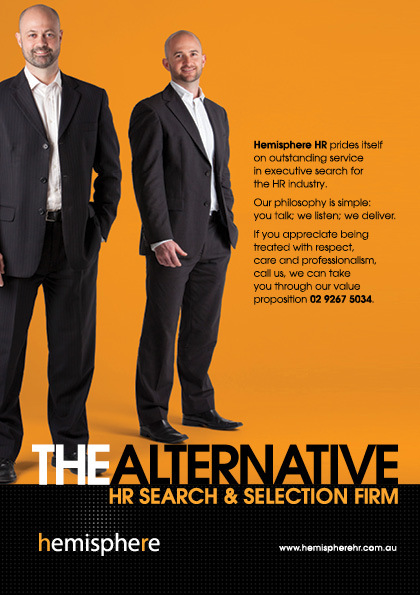 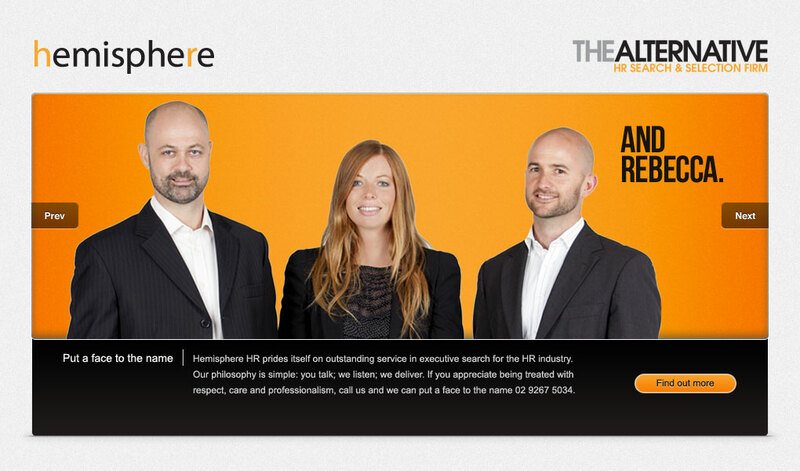 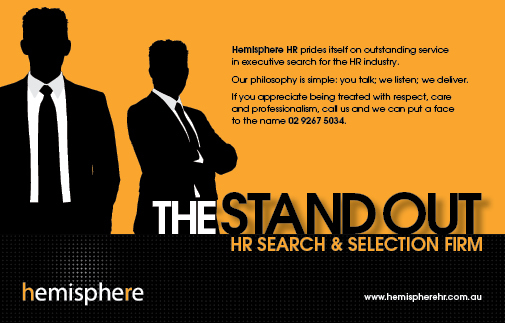 The very friendly guys at Hemisphere HR approached us about a quirky advertising campaign. 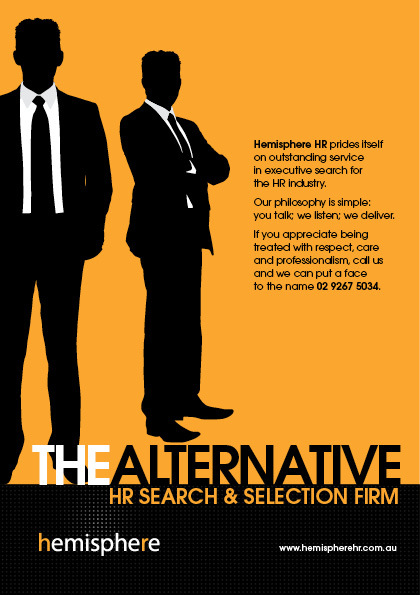 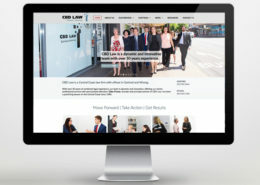 They wanted to engage with their clients and really put a face to the names of this alternative HR Search and Selection firm. 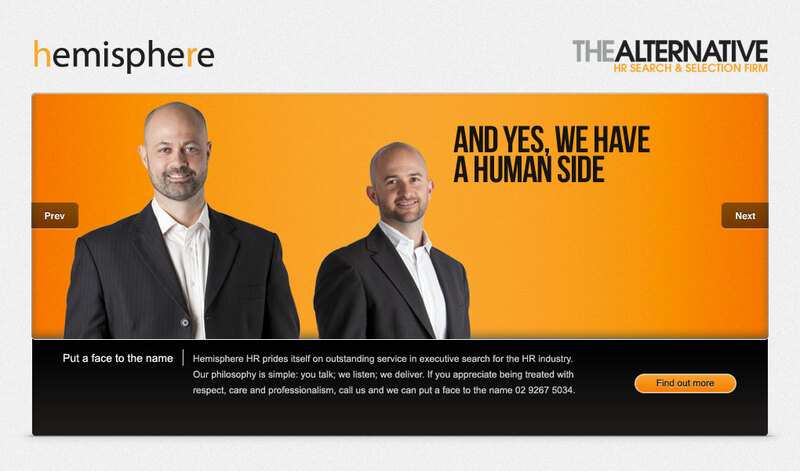 Great company to work with on any project, but this was really good to get them to try something new. 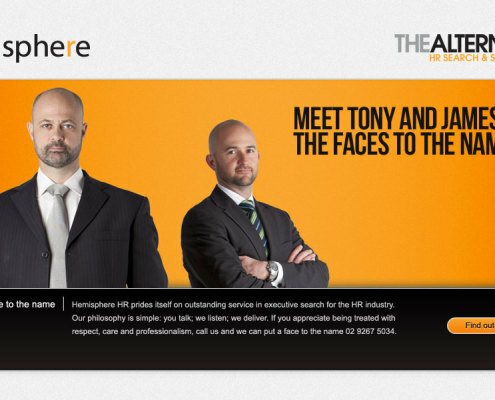 They have a great business ethic and work hard behind the scenes to deliver for their clients. 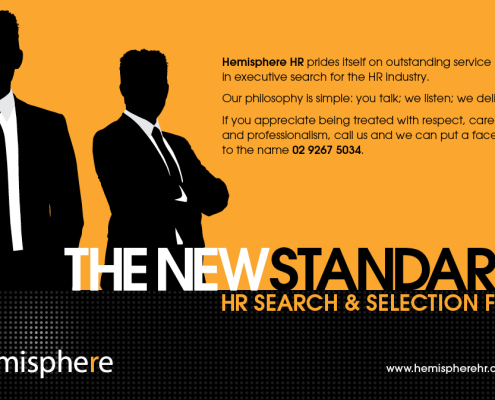 We wanted to put a face to the names of these HR professionals. 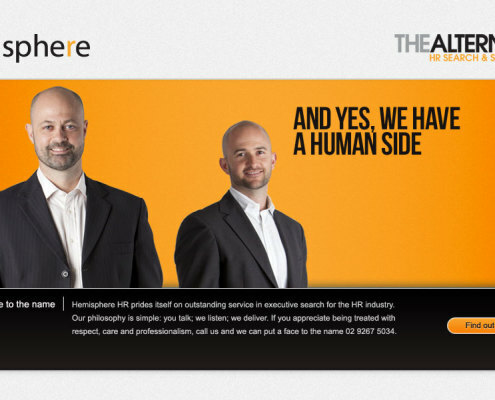 We created a series of ads that ran online and offline. 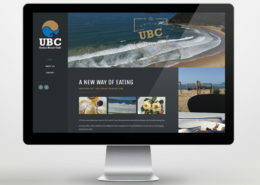 Using trade publications and specific targeted online advertising along with sponsored events and email marketing.